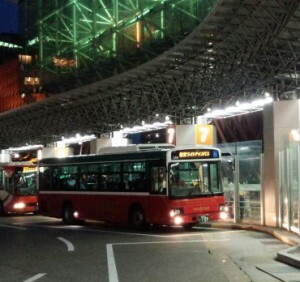 This limited-time bus goes to Kanazawa’s biggest nighttime light-up sightseeing spots. Get off anywhere along the route for an everning walk in Kanazawa! ※　Runs on the night of Every Saturday and special service day.